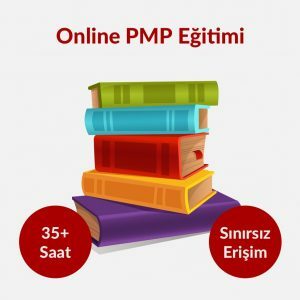 2019 Yılında PMP® Sertifikası Almak ve Proje Yönetimi Kariyerinizi Bir Üst Seviyeye Taşımak İster misiniz? 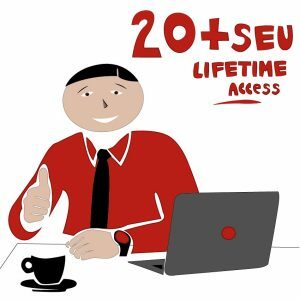 Scrum Alliance® approved renewal process – complete these two self-­paced certification courses worth 20+ Scrum SEU credits to renew your Scrum Alilance® certification. Hassle-­free – each course is online, self-­paced and available from any location…. 45+ Prince2 CPD Online Course Bundle – Renew Your Prince2® Certification Now! 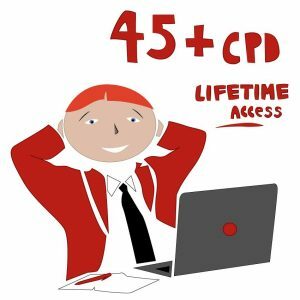 45+ Prince2 CPD Online Course Package. 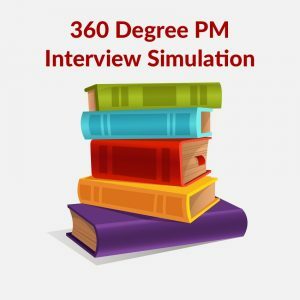 Contains three online and self-paced certification courses to renew your Prince2 certification. 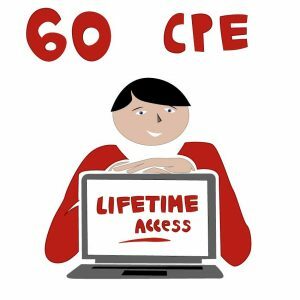 60 CPE Online Course Bundle – Renew Your Certification Now!